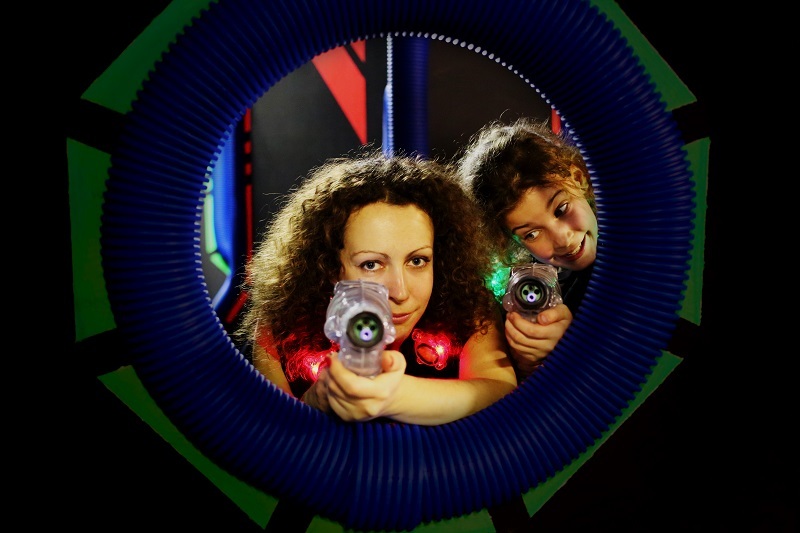 At Royal Pin we offer our guests a unique experience in fun every time. 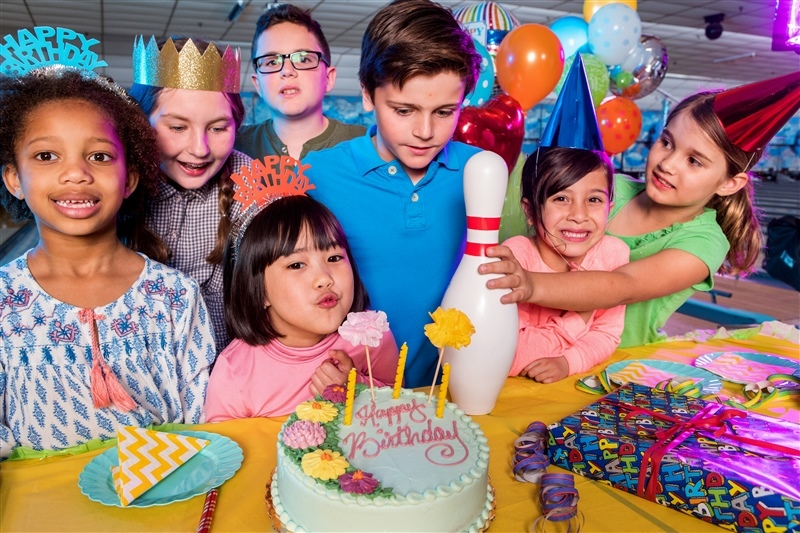 From bowling to arcades, birthday parties to corporate events, we have something for every occasion. Each of our four locations hosts bowling leagues, youth programs and tournaments all year round. Depend on Royal Pin for fun! We provide good times and fond memories. With customizable packages, in-house catering at every location, and a dedicated team of sales and event specialists - Royal Pin is ready to take your event to the next level.